Hands On Sound was hired by Torin Scott to do production audio clean up and the mix on a nice piece for retailer REI. This video looks at Andy Browne, the company’s old employee. You can watch it here. When the mission is as big as to make the world a better place, what can one person do? Ask Andy Browne and he’ll tell you; get more people to spend more time outdoors. In Andy’s case, that means backpacking and he’s been doing it for ninety years. Around a campfire, Andy will regale you with stories of hiking in Yosemite National Park and learning to take photos from Ansel Adams. What advice does he have for young people just starting out in life? Grab your gear and go backpacking, you’ll learn things that stay with you throughout your life. 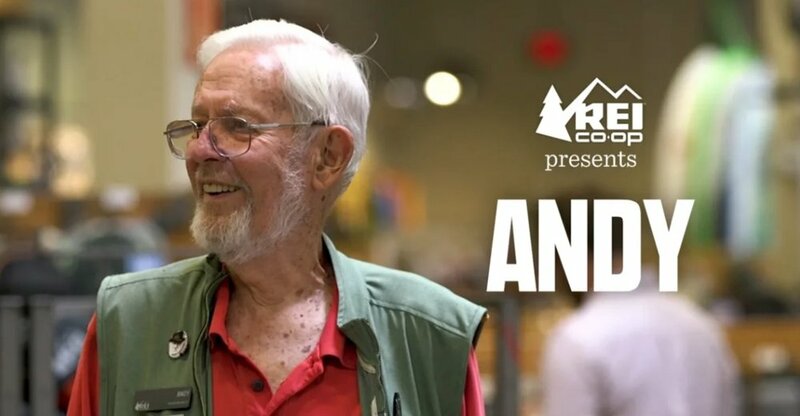 ANDY is a close look at one man who embodies the belief that a life outdoors is a life well lived.